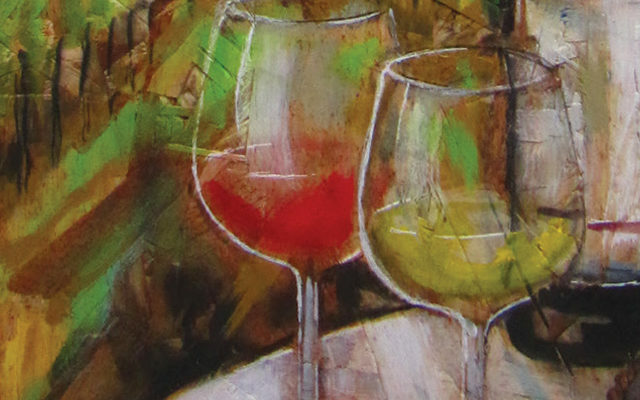 Showcasing the best of the region’s art, food and wine, the Ashland Gallery Association’s A Taste of Ashland 2019 is set to take place the weekend of April 27 & April 28 at galleries throughout downtown and the city’s Historic Railroad District. 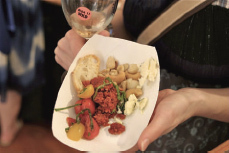 A Taste of Ashland has become one of the Rogue Valley’s most anticipated celebrations, pairing 17 Ashland Gallery Association galleries with regional restaurants, wineries and brewing companies. 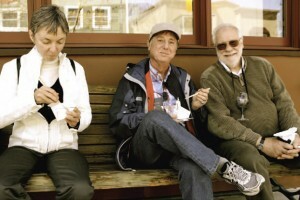 A colorful Food & Beverage Guide as well as a walking map leads patrons through an “only-in-Ashland” sensory experience. On Saturday and Sunday, April 27 and 28, from Noon to 4:00 PM, participants stroll from gallery to gallery experiencing what is truly “A Taste of Ashland.” Because there is so much to see and experience, the Ashland Gallery Association recommends the purchase of weekend tickets, allowing a much more leisurely pace.